To capture views, nothing beats cabin towers. I ’m fascinated with towers. The last one I climbed was at Notre Dame in Paris, with my grandson setting the pace to the top. And I’m not alone in my fondness for towers; consider the famous medieval towers in the small town of San Gimignano in Tuscany, built just for the fun of ascension and status. So, it’s not surprising that towers show up in cabin land as well, and I’ve had the good fortune of designing several. 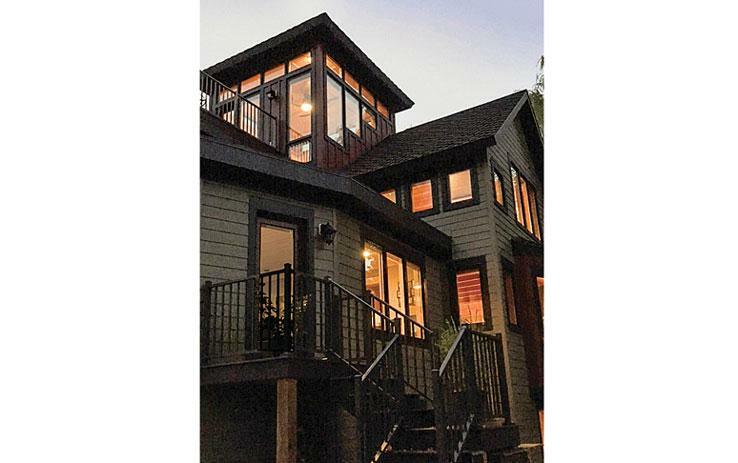 Cabin towers are predominately created for viewing – down the lake, up the mountain or across the prairie. 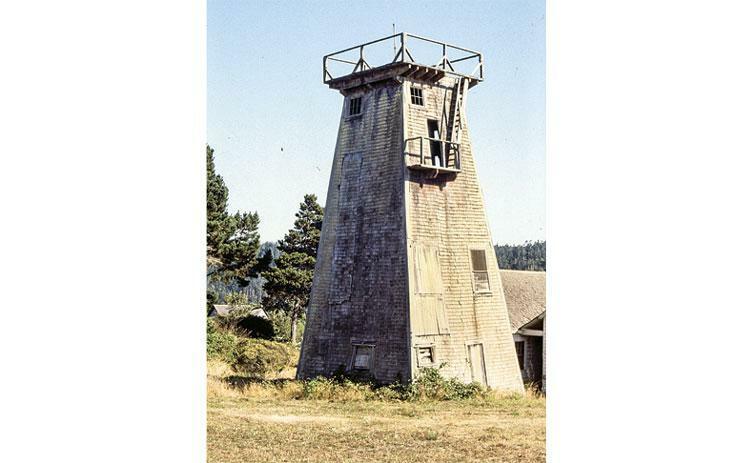 They often take the form of known iconic references, such as water towers in the wine country, fire towers in the mountains, farm silos on the prairie or lighthouses at the seashore. Some towers have no other purpose than an escape from the rambunctious family activities below. 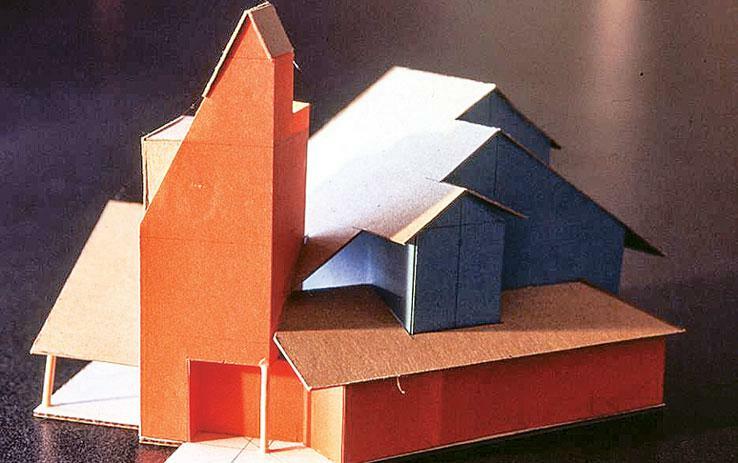 Local zoning ordinances often restrict the height of cabin structures, including towers. In the Midwest where I practice architecture, that limit is commonly 35 feet, with latitude as to how that is measured. With ingenuity, I found 35 feet can yield four stories of cabin living. That’s just what we achieved at the Dream Catcher for Ludlow’s Island Resort on Lake Vermilion in Minnesota. Along the Mississippi River, near Red Wing, we achieved three stories in a 25-foot height limit. Wind load – In the Dream Catcher, we interlocked a sturdy 16-foot square, four-story tall tower with a second glassy 12-foot square, three-story tall tower. Thus, the solid 16-foot element withstands the wind shear, and the glassy element opens to the view. In the 25-foot river tower, we balloon-framed the top two levels to reinforce the structure while still achieving plenty of glass up to. Useful space – Towers need useful space, and it’s very easy for their designs to become too fat, thus no longer towering. Although a bed can fit a tower floor, a master bedroom suite cannot. Built-in beds work best to eliminate some of the circulation space around the bed. 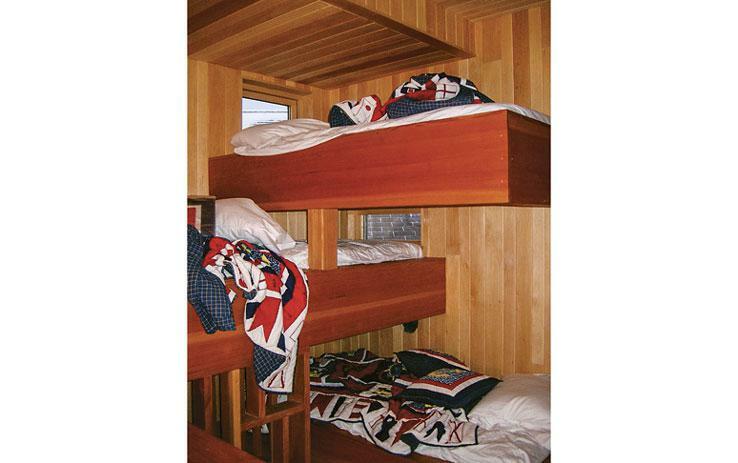 Single beds are easily accommodated, often built in with a secondary purpose as a reading nook. Stairway – Accommodating a code-acceptable stairway is one of the biggest challenges, as the stairway can take considerable space away from other space functions of the tower and cabin. When a tower is interconnected to a broader lower cabin, I usually locate the stair from first to second floor elsewhere in the cabin. From the second to third floors, the stair can be in the tower and then from third to fourth, a ladder or alternating tread stair might be appropriate. 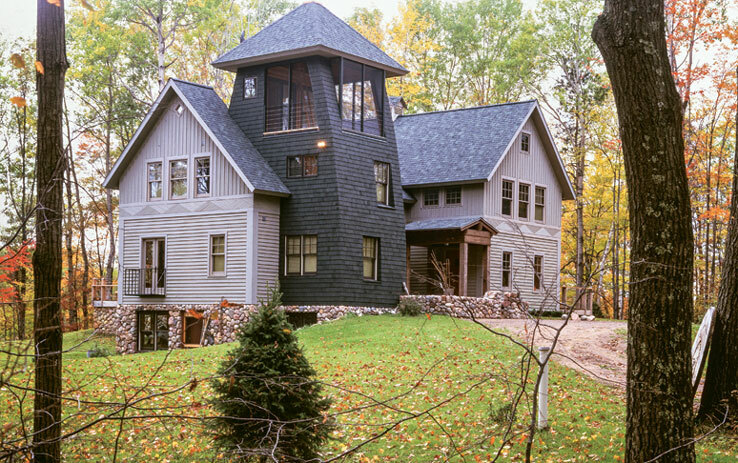 We successfully designed this feature in a cabin with a tower on Lake Superior. Roofs & windows – Several of our towers are capped by a hip roof with a band of windows just below. This gives the illusion of a floating roof, particularly in the glow of evening light. The window band also acknowledges the panoramic viewing from the top and the feeling of being in the clouds. Shape – Tapering the tower walls will achieve a desired thin quality common to wine-country-style water towers, but tapering is difficult both structurally and functionally. For a three-story tower in Northwest Wisconsin, we tapered only two opposing sides. From a distance, the taper appears as if it’s on all sides. Outdoor viewing – Several towers we’ve designed have outdoor viewing at the top, either for discrete sunbathing or night-sky stargazing. Our Nova Scotia tower has views out across Chedabucto Bay at lower levels, and from the balcony up high, it allows views out over the bay and to the Atlantic Ocean. 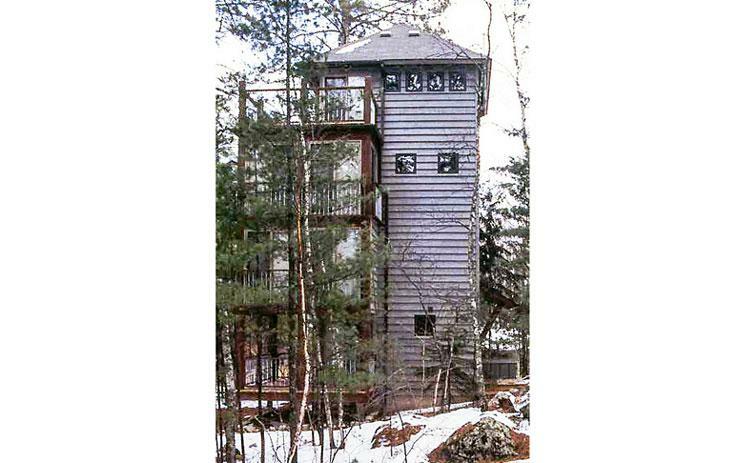 If you’re contemplating a cabin tower, I suggest you prop a tall ladder up against a tree on the site to discover the great views you might have. Then check your weather stats to ascertain the wind loads your engineer will need to address. Next, do a quick review of your zoning laws before you proceed to design. Above all, have fun, keep it thin, and reach for the stars.